The Christmas Poems that have been selected are very traditional and are dated as far back as the 14th century. 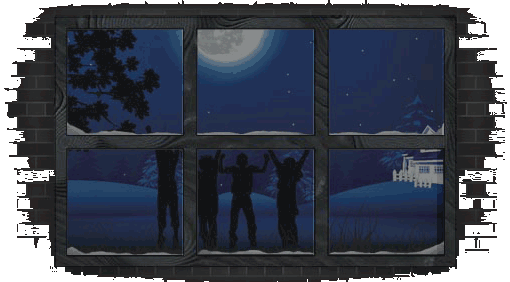 Many of the Christmas Carols detailed on the appropriate section on this site were originally written as Christmas Poems but became Christmas Carols when music was added to them! The Christmas Poems that have been included never actually had music added to them so are therefore not very well known but nonetheless deserve a section of their own. 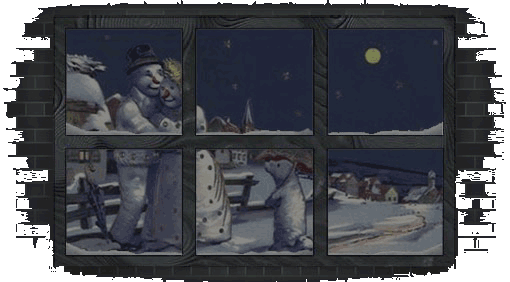 The most famous of the Christmas Poems listed is "Twas the Night Before Christmas" by Clement Clarke Moore traditionally read to children on Christmas Eve. One of the earliest poets included is John Donne who was born in 1572 and is represented by one of his Christmas poems called the "Nativity". The most famous poet listed is Henry Wadsworth Longfellow and two of his finest Christmas poems have therefore been included. The titles of these Christmas poems are topically called "Christmas Bells" and "The Three Kings". We have two authors better known perhaps for the their larger literary works - G. K. Chesterton who is one of the several famous authors who have increased the number of Christmas poems entitled "A Christmas Carol". The other literary genius is Hans Christian Anderson whose short story "The Little Match Seller" is included as it is very short and would be almost criminal not to include on any site focussing on Christmas poems and its associated literature.